This is an interesting done card, the pictures shown on the front of the card were actually printed on the inside of the cover. Then half cut out and the cover folded back. Very cleaver idea. This is the card I am sending to my son-in-law. 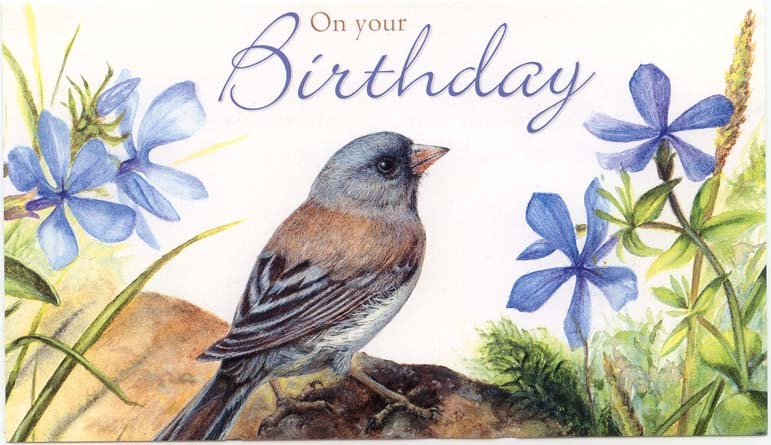 His birthday was the 31st of July, but I would give everyone in my family a heart attack if I ever remembered to send a card so it would arrive ahead of or on time. These look like full grown Cats to me. 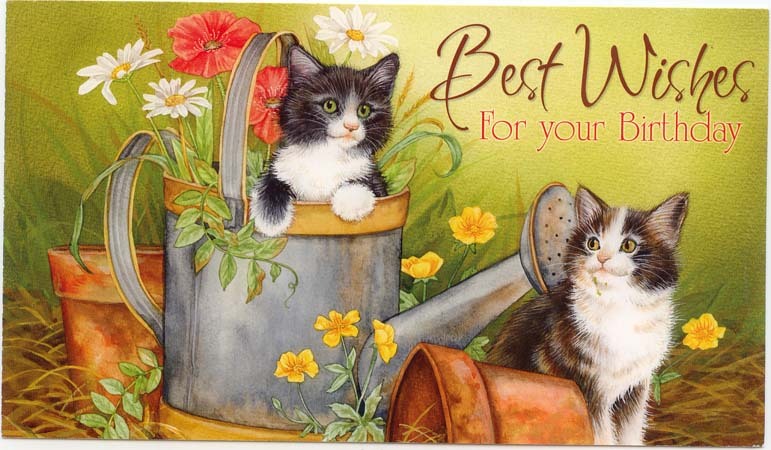 To the left of the verse on the same page is a black and white picture of the cat in the watering can. An old fashion coffee pot, a little imagination and a lovely centerpiece for the table. My aunt used to make the morning coffee in a pot like this on a pot bellied stove. The verse reads: What a beautiful arrangement! Congratulations on another year together. 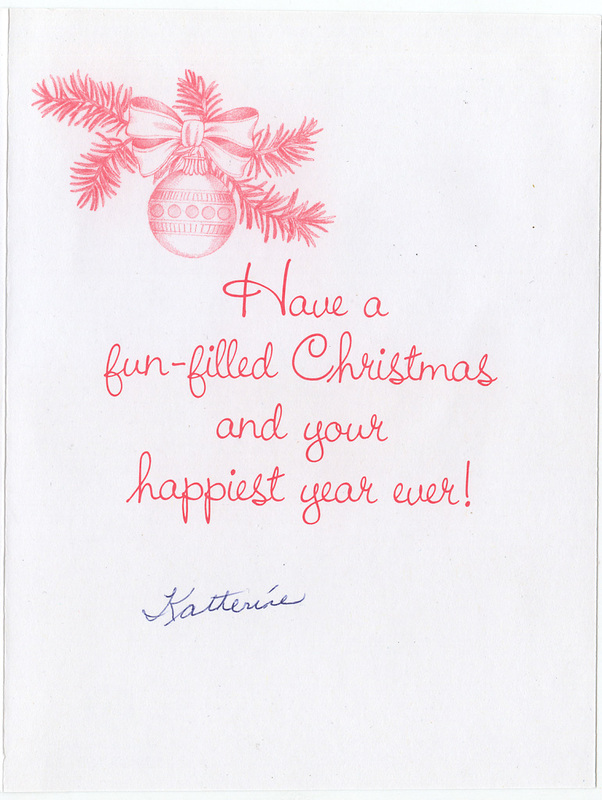 This is another card from the package Marilyn gave me for the blog. This is such a realistic bird, it almost feels like you could reach out and touch him. On the inside of the card at the bottom left side under the verse there is the same picture in black and white. These are just the best laid out cards I think I have ever seen. So much thought went into the designing. 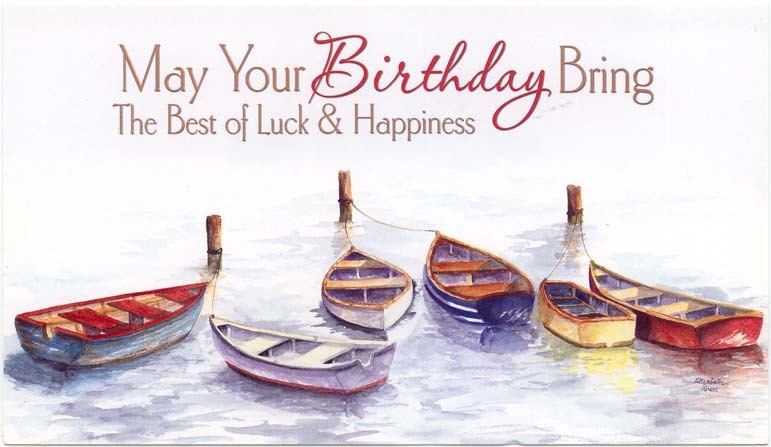 This is number 2007PVA125GK08003 I would so like to know who published these lovely cards. This is what I call a peaceful card. Also one you could send to the male population. The verse reads: And may that luck and happiness remain with you throughout the year. Published by PVA #125GK08004 A smaller colored picture on the front is on the back also. There is the same picture in black and white above the verse on the inside. 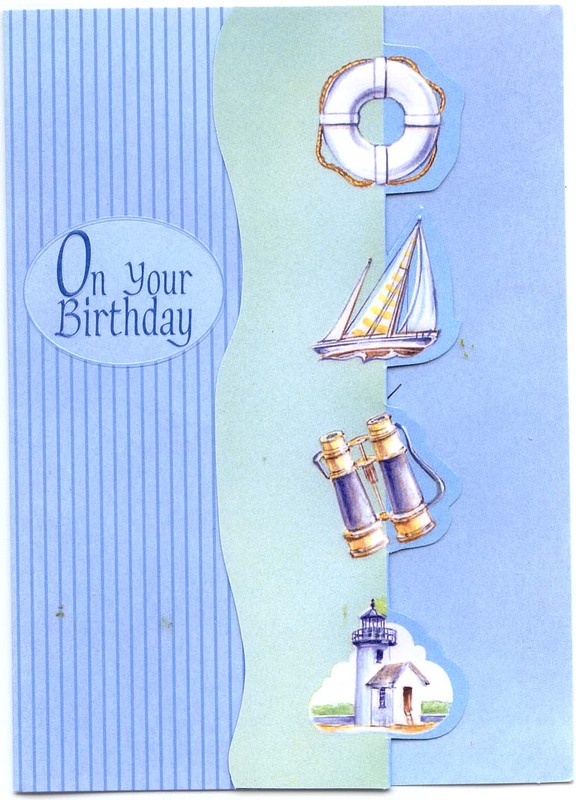 These are very nicely done Greeting cards and you will be seeing more of them this week. I think they made have been sold as a package deal. A friend gave them to me for the blog. 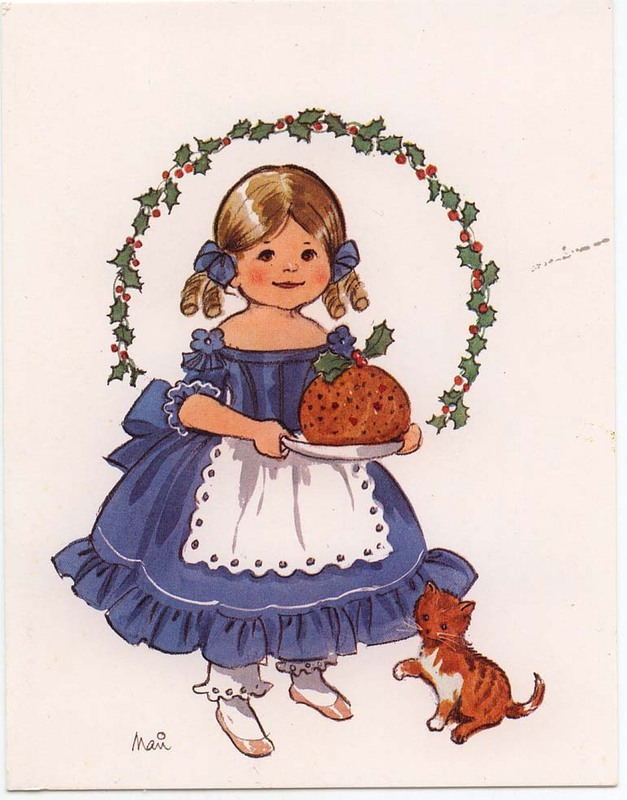 This is a sweet little girl in a lovely blue dress holding a plum pudding. She has a little kitten to keep her company. The verse reads: With warmest wishes for a very Merry Christmas and the happiest of New Years. This was sent to my daughter Candy and I back in 1982 by a dear friend Bess Kuehny. 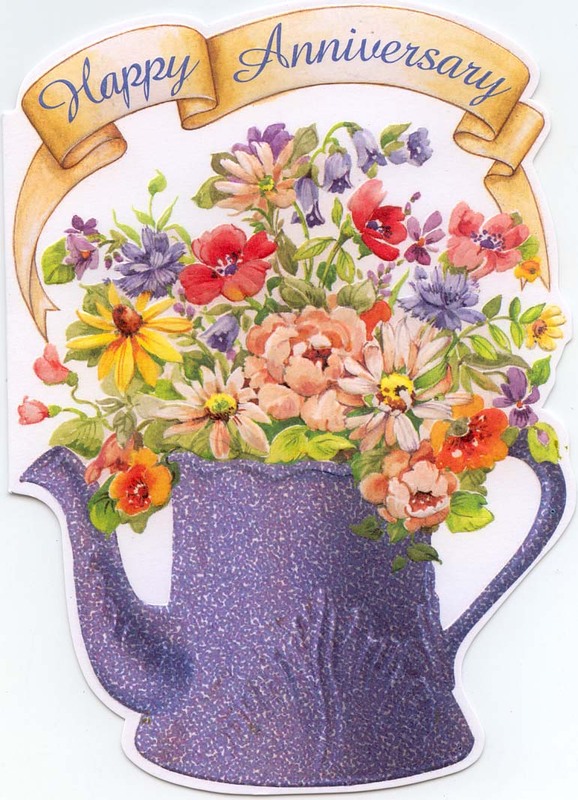 This is a Marian Heath card number15x2303 – I am sure I have posted other cards by her. Poor little kitten thinks this is a real bird. 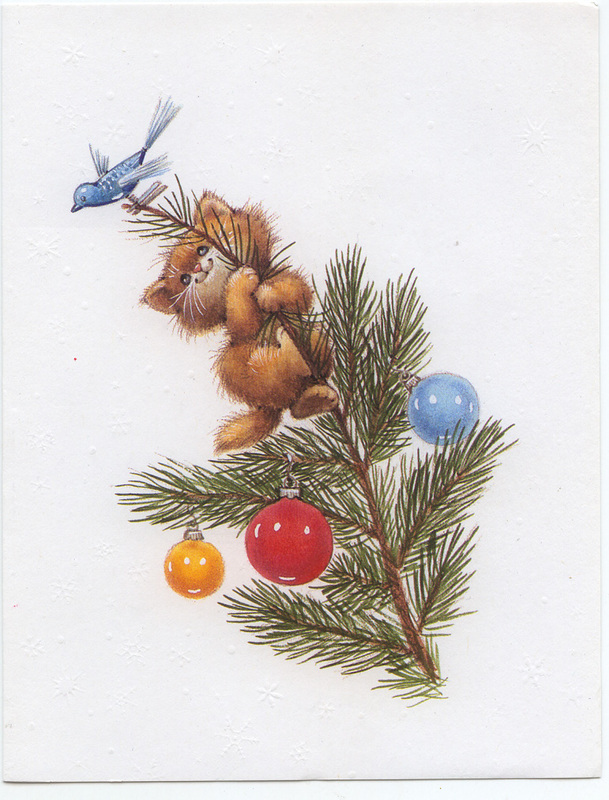 This is a cute card, that little kitten is trying so hard to get the bird. This is a Greeneville Press card number 100D 14750-12 and it was received by me back in 1998 from Katherine, a doll club member back in Ohio.